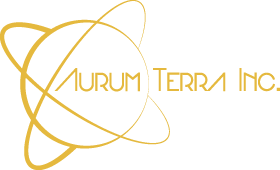 Contact Us | Sign In | Become a Member - Join Now! AAEI's Annual Conference will be in Washington D.C. next year. We will keep you updated as our planning begins. AAEI advocates on behalf of U.S. companies on trade policy issues before the U.S. Congress, trade compliance practices and operations before Executive Agencies, and multi-lateral organizations including the World Trade Organization and the World Customs Organization. 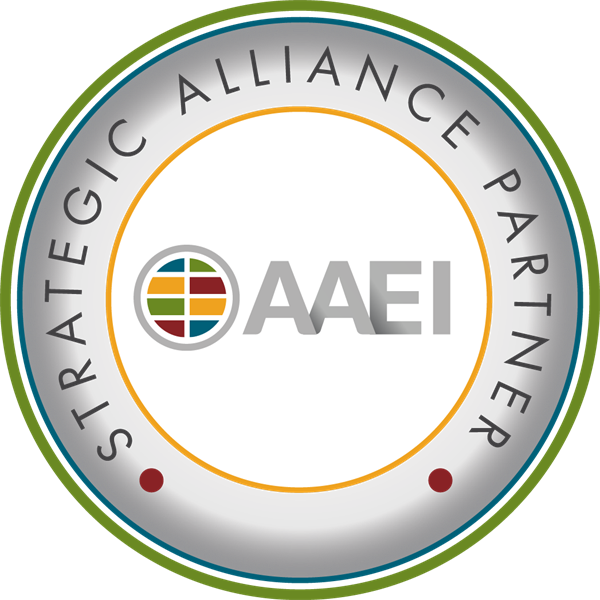 AAEI plays an important role in providing education to international trade compliance professionals through its ten (10) standing committees which review proposed trade policy and regulations for comment, off-the-record webinars with government officials, and the Association’s annual conference, seminars and trade briefings. AAEI assists international trade compliance professionals by providing information concerning government regulations through its international trade ALERT hosted on the Thomson Reuters’ Checkpoint platform and annual Benchmarking Survey compiling the data on import, export, security and product safety issues. The AAEI's Annual Conference yielded spectacular conversations regarding tariff, security supply chain and upcoming technology that WILL impact your lives. Join a committee today and get engaged with the conversations to see what you may have missed!